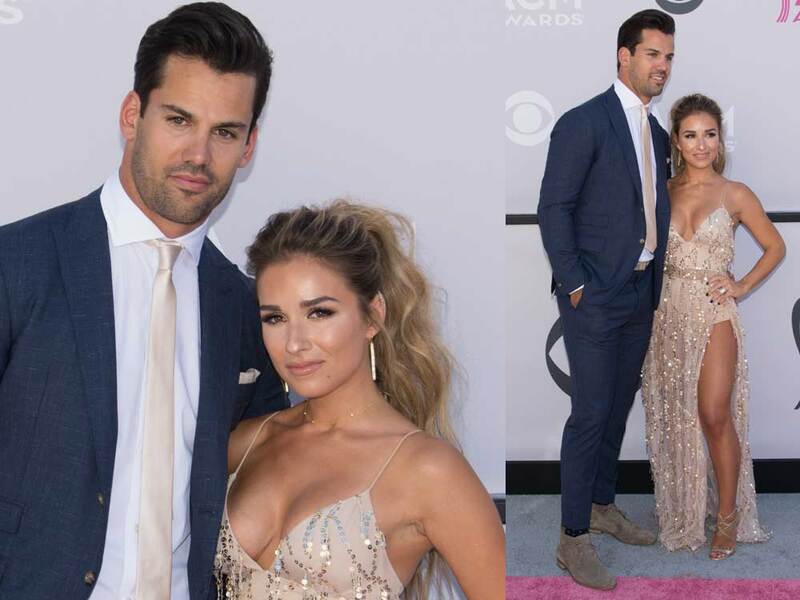 Jessie James Decker and husband Eric Decker are expecting their third child. The couple married in 2013 and have two children, Vivianne, 3, and Eric Jr., 2. 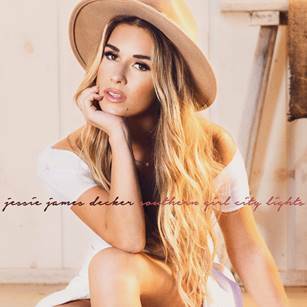 Jessie’s new album, Southern Girl City Lights, will be released on October 13.